Worth a try: The women’s rugby team practices for the Polar Bear 7’s Tournament, its one home tournament during the spring season, which is a time to prepare for the fall and give new players a chance to gain experience. The women’s rugby team won two out of three games at the Brown University Varsity 7’s Tournament to kick off their spring season. The team beat both Norwich and University of New England, but ultimately fell to undefeated Dartmouth. 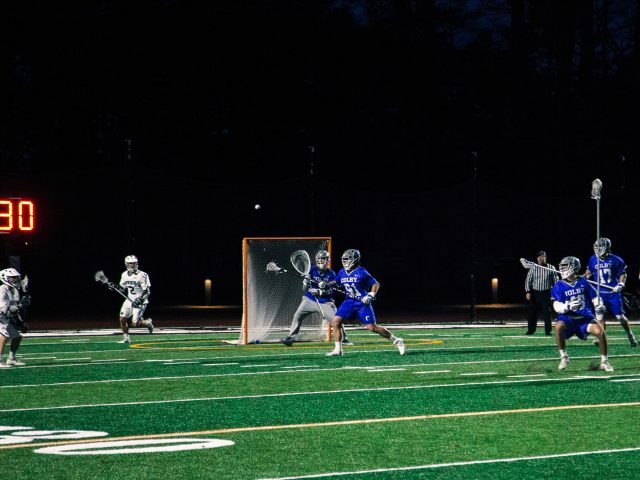 According to captain Kendall Schutzer ’18, the spring season is brief but gives new players experience and learning opportunities. In the spring, the team plays games with seven on seven players, rather than fifteen on fifteen as it does in the fall. This gives new players an opportunity to gain more playing time and try different positions on the field. Head Coach MaryBeth Mathews said, the spring season is also about teaching safety. 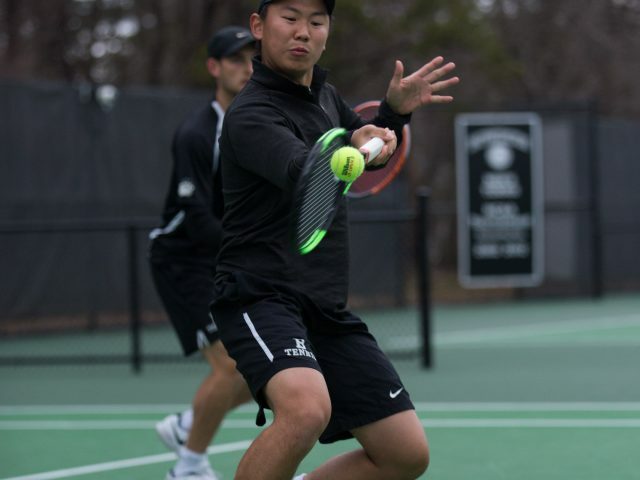 Though there are fewer games played in the spring season, the range of competition varies more so than during the fall season said Vianney Gomezgil Yaspik ’18. In addition to the difference in competition, the games in the spring season are long at 80 minutes. With many juniors studying abroad, Bowdoin has lost older and more experienced members of the team this spring. Despite the lack of seasoned players, the team performed well last weekend at Brown. At Bowdoin’s fifth annual Polar Bear 7’s tournament this weekend, which is the only home event in the spring schedule, Mathews expects the team to continue its growth trend. Twelve teams will attend the tournament from both the National Intercollegiate Rugby Association and USA Rugby. The Polar Bears will play in the Polar Bear Tournament on Saturday at 10 a.m.